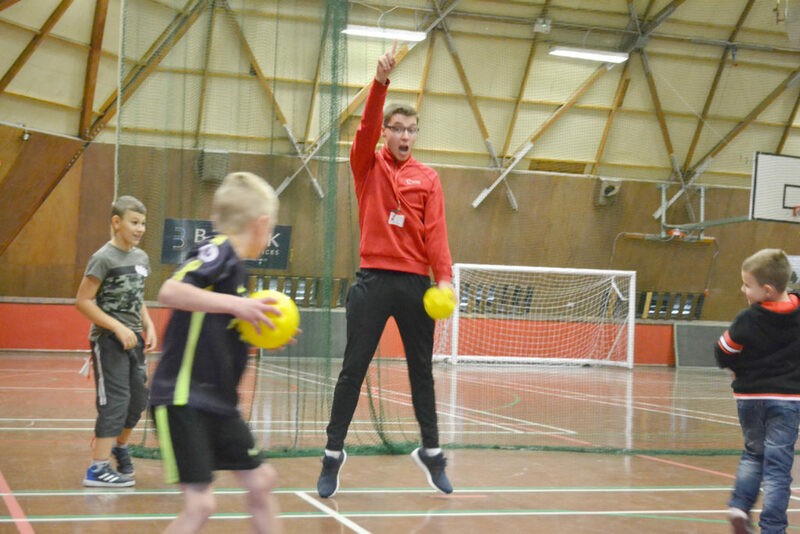 Over 400 children enjoy a fun filled Half Term at our Holiday Clubs! 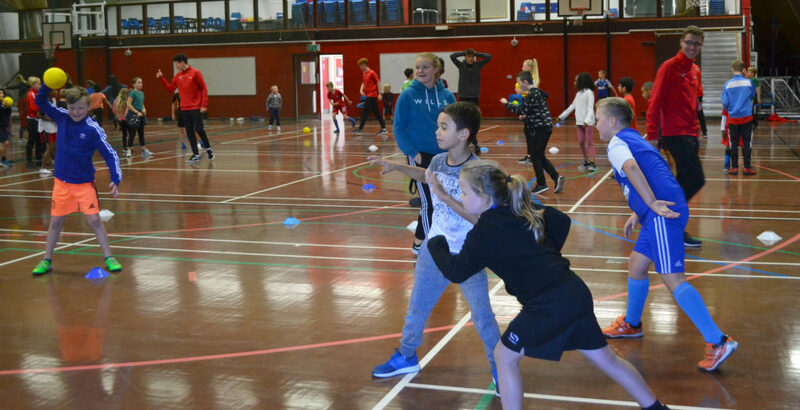 We had another action-packed week this October Half Term at our Holiday Clubs! 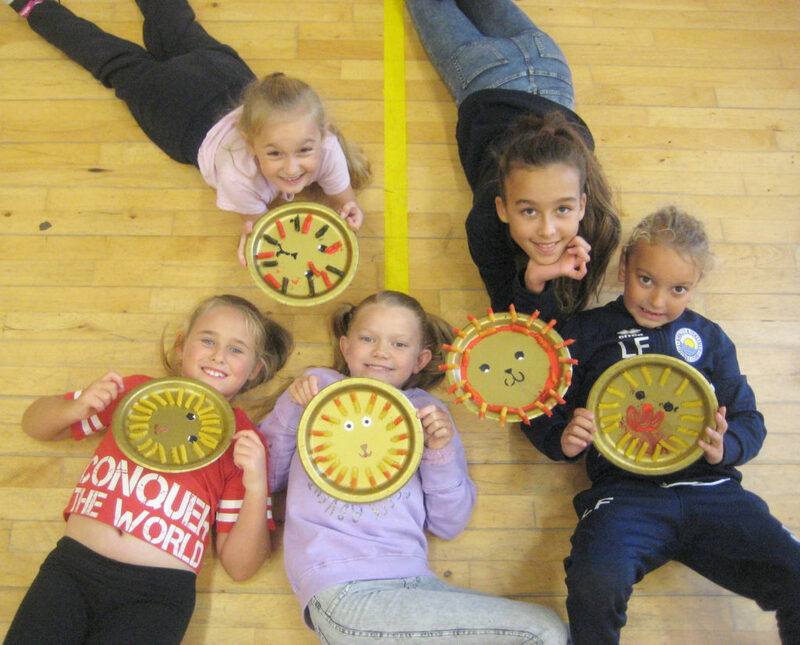 We saw over 400 children throughout the week all across Suffolk from Lowestoft to Bury St Edmunds to Ipswich enjoying a variety of sports, crafts and dance with Ipswich School of Dancing*. 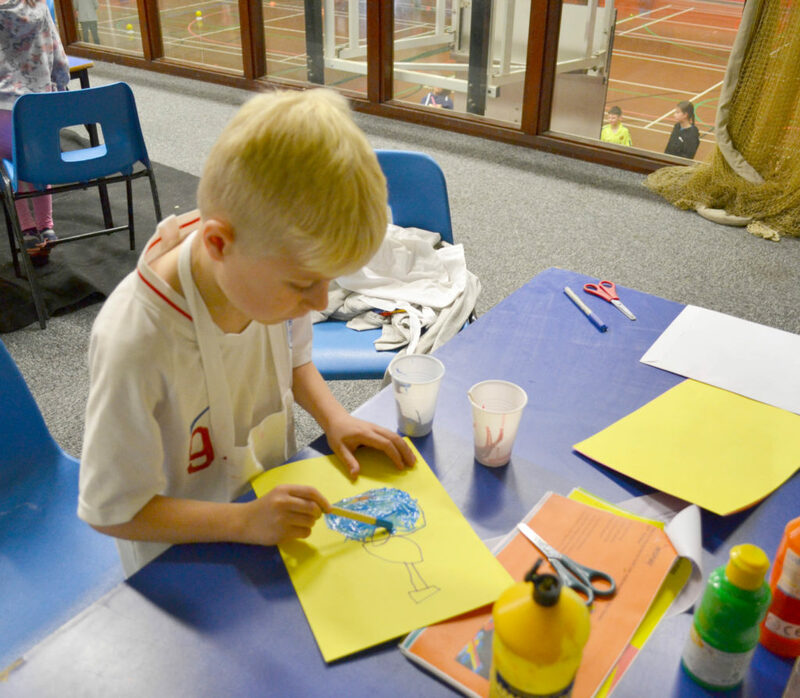 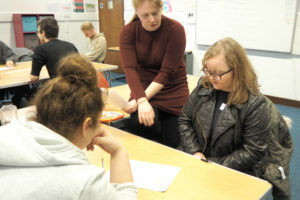 Over the half term, we offered a range of themed days for our sports and craft activities. 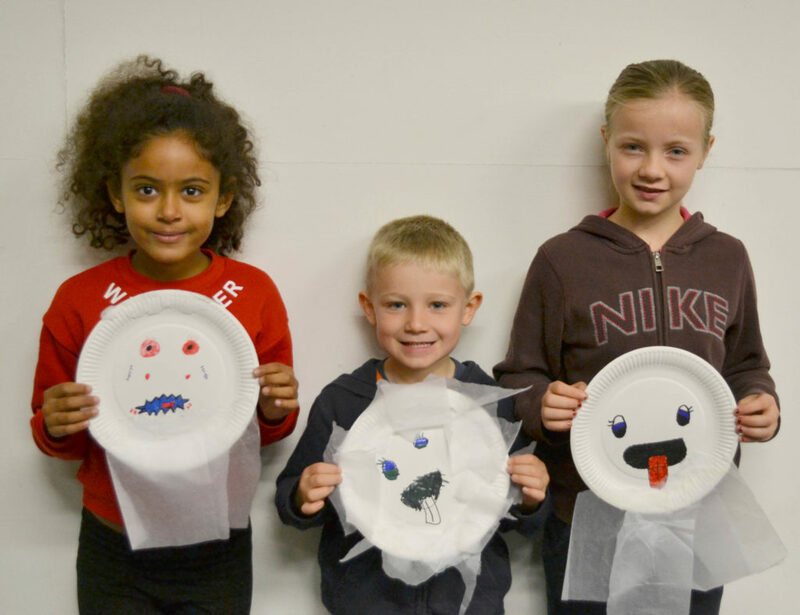 Children were able to enjoy themes ranging from American sports and racket sports, as well as craft themes from Halloween creations to animal crafts. 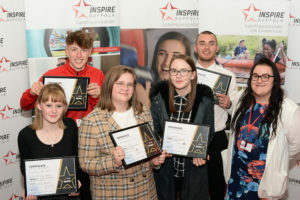 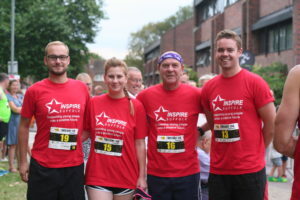 Our Christmas Holiday Clubs will be at Inspire Suffolk on Thursday 20th December and are now available to book here. 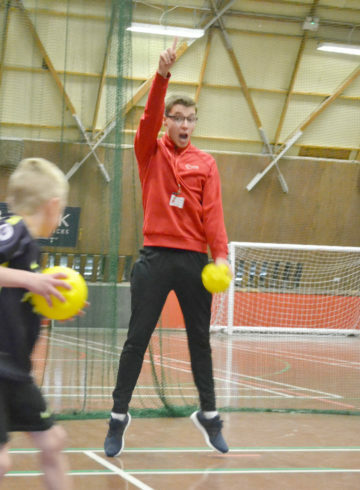 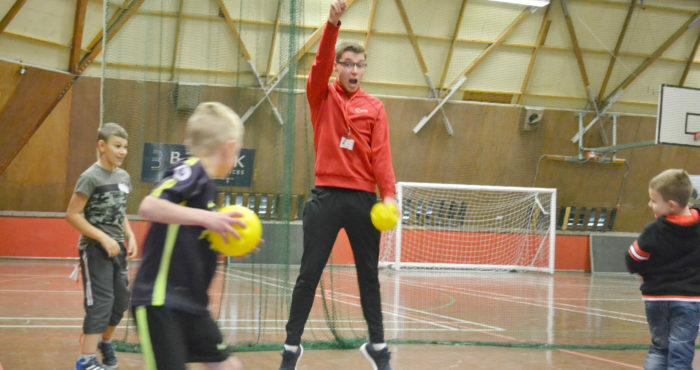 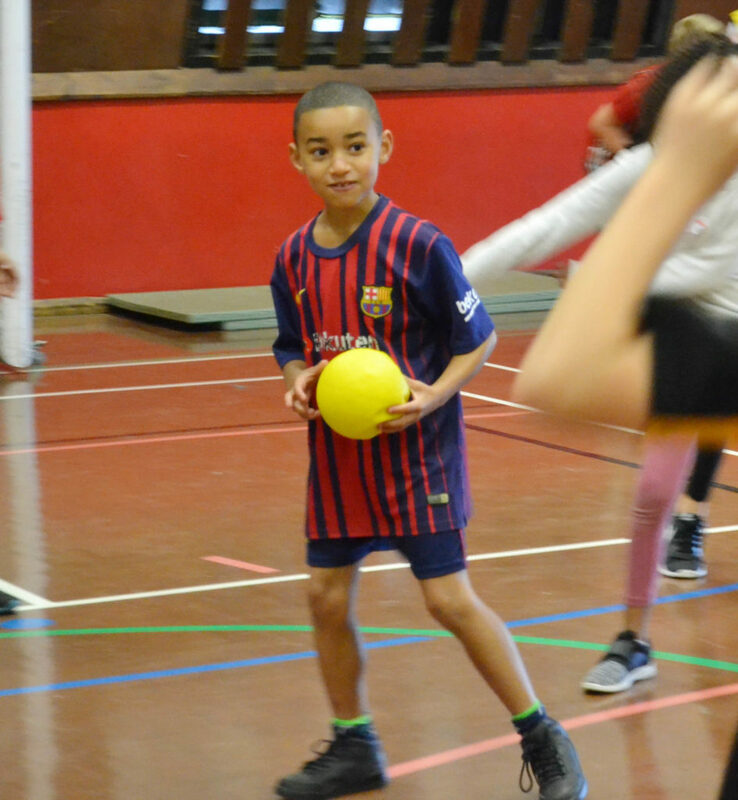 Enquire about: Over 400 children enjoy a fun filled Half Term at our Holiday Clubs!